"Create a warm and inviting atmosphere"
As the days become shorter and darker, your lighting needs will change and you may need to think about ways to brighten up your home. When lighting your home, the function of lights is always the most important factor. 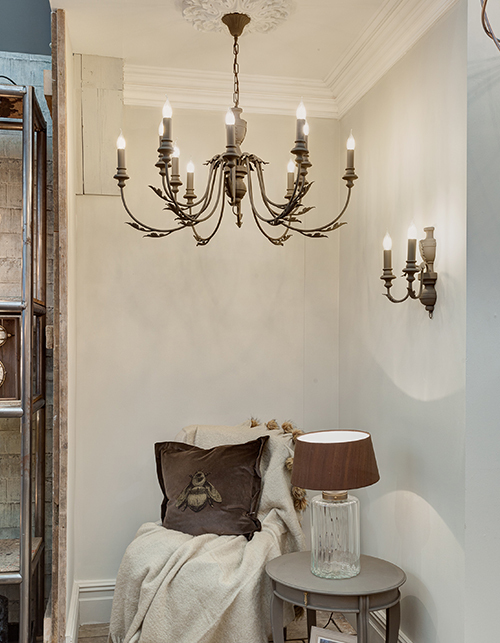 Lighting can enhance a room while creating ambience and highlighting main features. The style shade and the position of the light will affect the mood of the room so consider the atmosphere you want to create. In terms of task lighting, some rooms require more lighting than others for example kitchens and bathrooms. Other spaces such as hallways and landings have different lighting requirements so that you can create a friendly and welcoming atmosphere. Standard lamps can be used to make a statement particularly if you read regularly; placing a lamp in the corner can also make the room seem bigger. You may want to think about buying restored lighting to reflect the style of your home. There are a large proportion of reproduction lights in Victorian style which will compliment period Victorian homes. 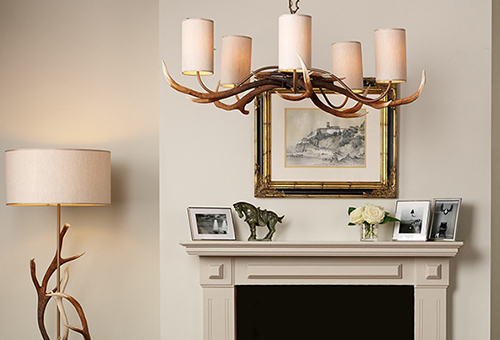 Choosing older lamps can add character with a practical purpose. When choosing more traditional options it is wise to use lower – wattage bulbs as this will create a more original atmosphere and ambience. If you are buying second-hand or from a dealer, always check the plugs and switches and make sure that they are in good condition.